We would like to invite you to the conference in Ireland on October 23rd 2009 on the topic of European Inclusive Physical Education Training. The conference represents the conclusion of a 2 year project aimed at refining a model, module and resource pack for the delivery of Inclusive Physical Education in Teacher Training and Inservice education. 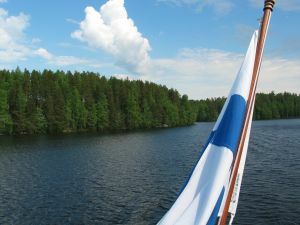 The next EUCAPA will be organized in Finland as a joint effort between University of Jyväskylä and The Finnish Society of Sport Sciences. 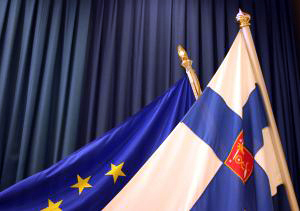 The Congress concentrates on Adapted Physical Activity Over Life-Span and brings together researchers and specialists from all over the Europe. 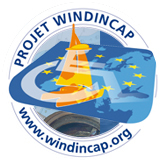 Wind In Cap, will be more than 1000 people with disabilities adults like children to embark on a Europe sailing tour adventure in 2010-2011. 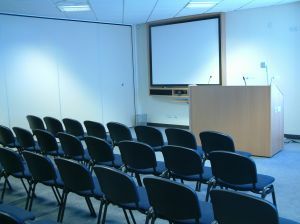 Conference titled "Theory and practice in adapted physical activity"
CONFERENCE ANNOUNCEMENT: Conference titled “Theory and practice in adapted physical activity”, will be held on September 16th, 2009 at the Józef Piłsudski University of Physical Education in Warsaw. 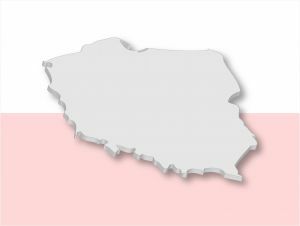 We would like to invite you to participate in 1st International Conference in Poland on „Theory and practice in adapted physical activity”, which will take part on September 16th, 2009 at the Józef Piłsudski University of Physical Education in Warsaw. 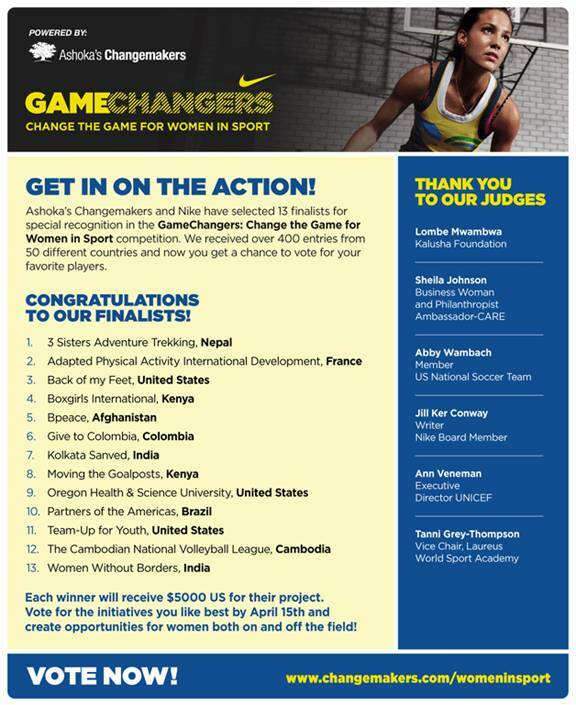 We are proud to announce that APAID has been chosen as a finalist in the Nike/Changemakers "Gamechangers: Change the Game for Women in Sport" competition. With this selection out of 407 entries from 50 countries by a prestigious panel of judges, we have proven to be among the best sport and development initiatives in the world in terms of innovation, social impact, and sustainability.